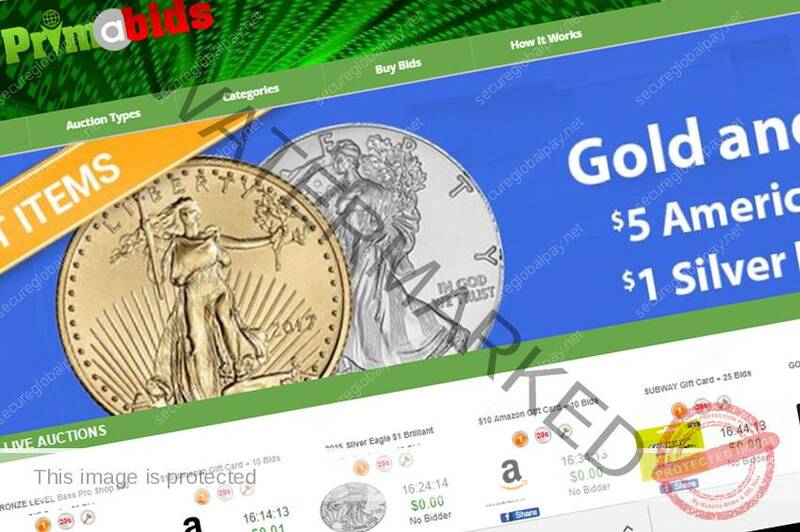 Primabids.com is a United States of America based penny auction site. Opened in 2017, we specialize in the sale of gold, firearms, gift cards and electronics. Bidding with us is not only fun but it's also very easy! Just follow these simple steps to get started on your way to buying the items you want at 20% - 95% off! We're so confident you'll love it, we're offering a GUARANTEE that you'll win an auction. Purchase any bid pack and if you use them all without winning an auction, simply contact us and we'll credit your account the number of bids purchased up to 500 bids.